The announcement comes in the wake of a flurry of rumors suggesting that the iPhone 7 will not feature a headphone jack like older models. Instead, the rumors say, Apple will use its proprietary Lightning port to transmit audio. So why the hell would Apple move away from the 3.5mm headphone jack that’s been a standard for decades? Well, one of the big advantages of Apple’s Lightning port is that it works as a charger both ways. That means it the port can be used to charge the device (either iPhone or iPad) in addition to being able to charge or power accessories connected to it (such as a pair of headphones). It’s important to note that Lightning headphones have actually been available for a couple of years now. 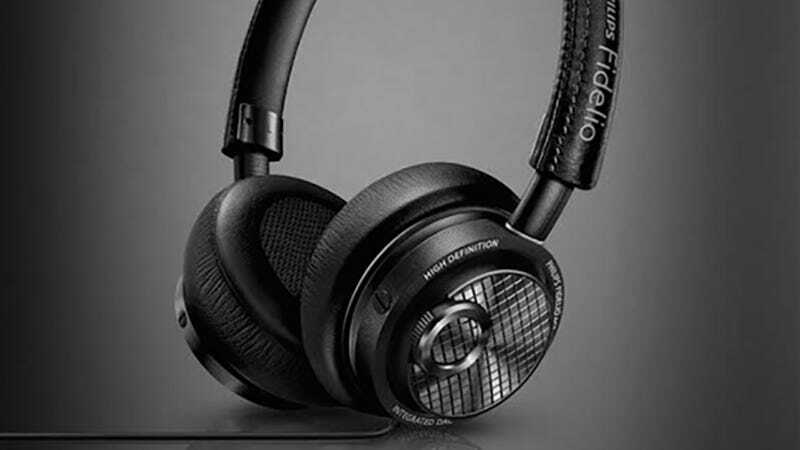 Apple introduced the MFi specifications in June 2014 and Philips released two Lightning-based headphones—the Fidelio M2L and Fidelio NC1L—since the specifications were made available. As John Gruber points out, it’s unclear if Cirrus Logic has insider information about whether Apple is actually going to remove the 3.5mm headphone jack from the iPhone, or whether it’s just trying to anticipate the big change. Either way, it appears that the company is in a prime position to embrace an emerging standard in audio transmission. If Apple actually decides to move away from the 3.5mm headphone jack, it remains to be seen if the company will continue to ship the iPhone with a pair of headphones. Some rumors suggest that the iPhone will continue to ship with 3.5mm headphones and a Lightning adapter, while others suggest that the company will try to upsell Beats headphones to new iPhone users.